The World Urban Campaign serves as the partners’ platform toward the United Nations Conference on Housing and Sustainable Urban Development (Habitat III), to be held in 2016 in Quito. 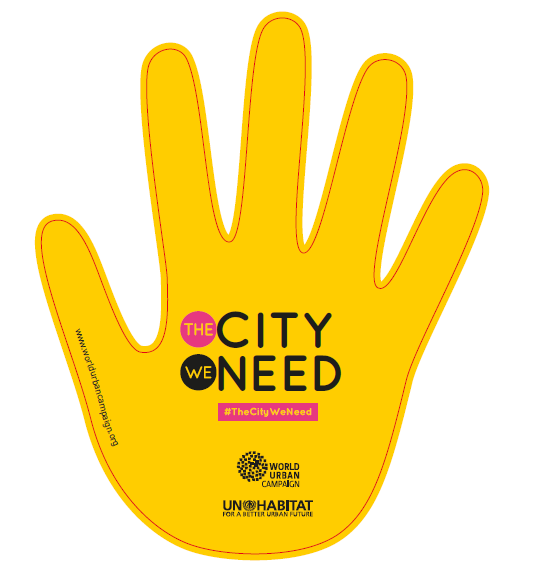 The Steering Committee of the World Urban Campaign is the governing body of the Campaign, with its permanent Secretariat based within UN-Habitat. It is the catalysing, action-planning, and monitoring organ of the Campaign, offering guidance on substantive and operational matters, and to serve as an advisory body to the Executive Director of UN-Habitat. ISOCARP is co-chairing the Steering Committee of the WUC, represented by Shipra Narang Suri, Vice-President of ISOCARP.